Noel has had some great interviews lately and we wanted to make sure you don’t miss out on any of them! We’ll keep updating this post with the new ones as they become available while he promotes the release of ‘The Twilight Saga: Breaking Dawn Part Two’. This is one from The Windsor Star with a great photo! Click on the photo to take you to the article on their website. This is one from Vegas Magazine with another great photo! Click on the photo to take you to the article on their website. 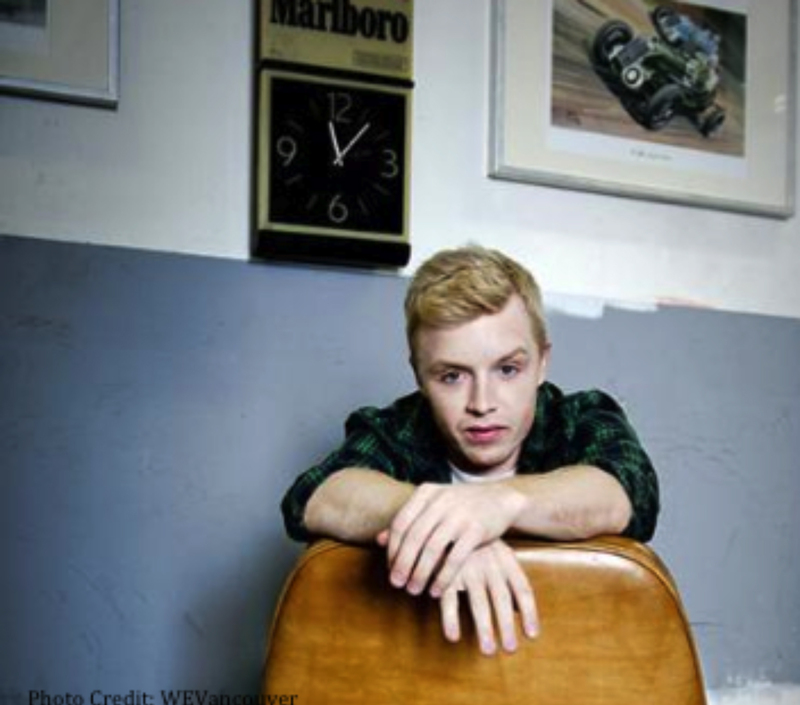 This interview was done by the ladies over at TeamGallavich. If you are a fan of badass Mickey Milkovich, then you want to read this one!